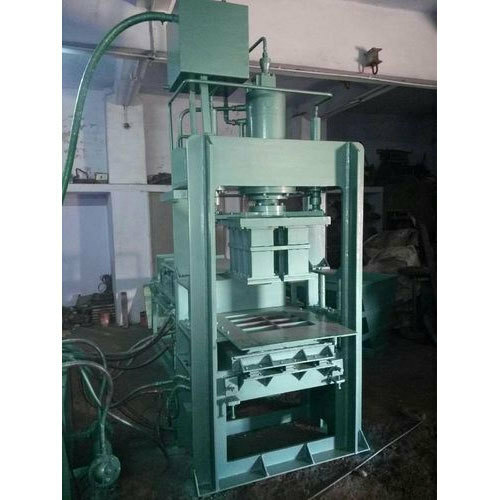 Because of our dexterous team of professionals, we are involved in providing a wide array of Semi Automatic Fly Ash Brick Making Machine. Incepted in the year 2009, we “Build Fast Hydraulics”, are a Proprietorship Firm, engaged in manufacturing, trading, retailing and wholesaling excellent quality Fly Ash Brick Making Machine, Pan Mixer, etc. Located at Pune, (Maharashtra, India), we have developed a state-of-the-art infrastructural facility. Under the valuable management of our Mentor “Rahul Mangalwedhekar (Proprietor)”, we are successfully going ahead in this competitive market. We also provide installaion service and maintenance service to our clients.